"A combination of both the options i.e. a percentage of the sum assured as a lump-sum payment at the time of claim and the balance sum insured in installments for a definite period of not exceeding the time limits...may also be offered as a part of product design," the draft said. As per the draft guidelines, the claim payment period of the product could be maximum of five years and "the claim installments shall be spread during claim payment period". Also, the premium rate for the both the options should be same, Irdai said, adding "the total claim amount payable in installment option shall always be higher than the lump-sum option". 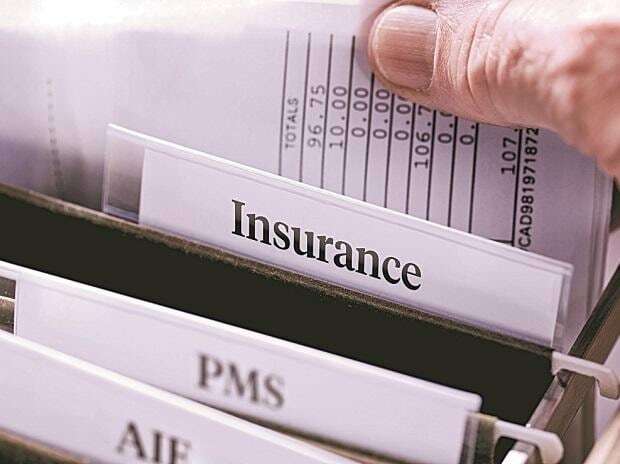 To safeguard the policyholders' interests and to enable them in taking an informed decision, the draft said the policy wordings relating to the benefit stricture should be in simple language and clearly defined.